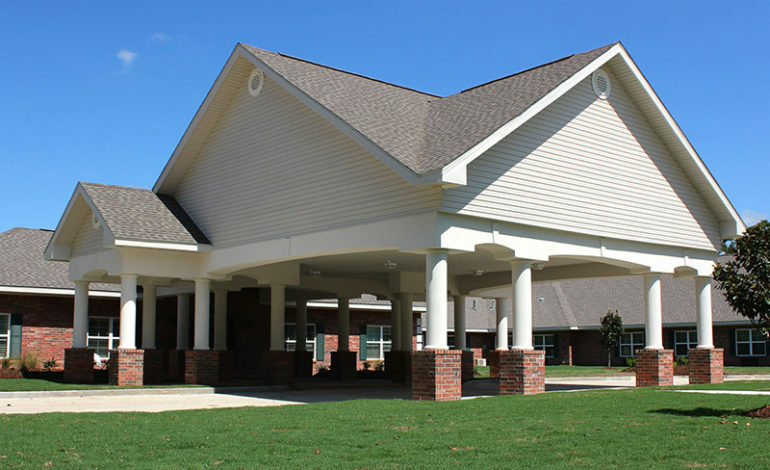 Crowley, LA – Encore Healthcare and Rehabilitation, an Elder Outreach community in Crowley, La. has been named a recipient in the 2018 McKnight’s Excellence in Technology Awards. The nursing home facility, which specializes in long-term care and skilled nursing, was honored for its use of the It’s Never 2 Late® (iN2L) system. Encore uses iN2L to help its residents use computers through a picture-based, touch-screen interface that offers engaging, educational, spiritual and personalized content appropriate to their own level of technical ability. By implementing this person-based, adaptive computer system, Encore residents are able to engage and connect through thousands of computer-based experiences and activities, regardless of their cognitive or physical ability. Encore Healthcare Rehabilitation earned Silver in the Admissions category for the Skilled Nursing track. Encore is one of three Elder Outreach communities that have implemented iN2L for its residents. The annual McKnight’s Excellence in Technology Awards is hosted by McKnight’s Long-Term Care News, the pre-eminent national magazine for long-term caregiving professionals, and recognizes operators who are harnessing tech tools to improve care and operations.